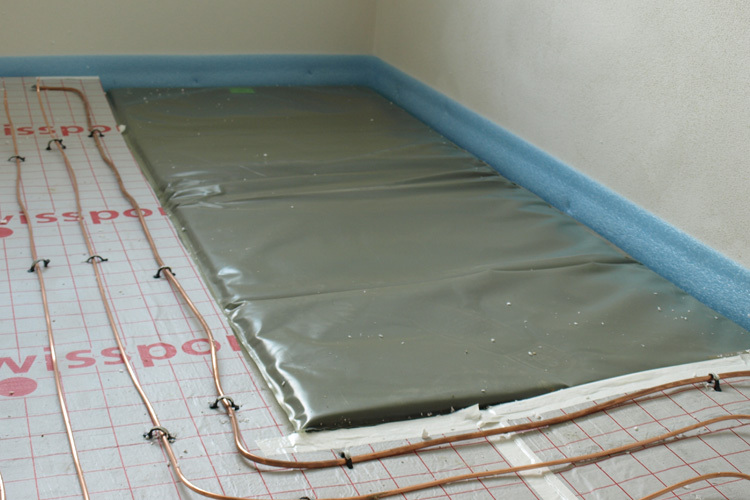 The GEOVITAL building mat with radiation protection protects from natural fault zones (natural radiation) and is integrated into the floor during house construction. Can only be ordered in combination with a geobiological assessment! 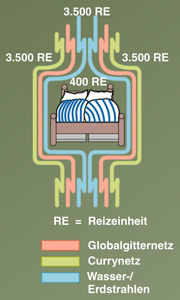 Radiation protection in the bedroom takes priority in geobiology. However, house construction offers the possibility of expanding the protection from natural radiation in a very effective and comfortable way, but afterward is either no longer possible or just harder. Contrary to before, modern living rooms are rather limited. 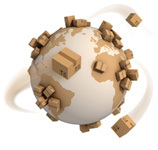 Most of the time, it is not possible to get a bed that can move the existing fault zones. It needs a bit of technology that solves this “space” problem simply and effectively. 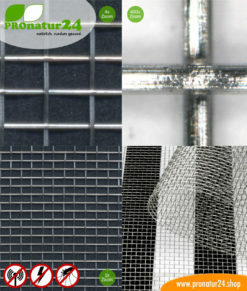 In the last 25 years, this radiation protection mat system has proven to be the most constant and efficient system. 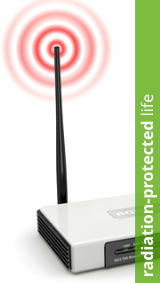 In addition, its effect can be checked by most users at any time with angle rods. 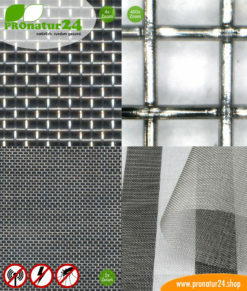 For over 20 years, these mats have also been used in house construction with great success with regards to health. 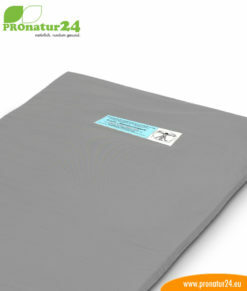 A doctoral thesis from the University of Konstanz confirms a health success of 76% with GEOVITAL radiation protection within 3 months. 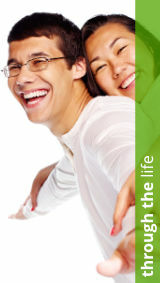 This study is based on work with 15,000 chronically ill patients. Two subsequent state studies (the enormous success felt implausible) had to confirm the actual effect after three years each: three out of four chronically ill patients were healthy within three months with GEOVITAL radiation protection! The radiation (pathogenic fault zones) that hit the mat are shielded and diverted by a technical interference that is created by the bipolar oscillating circuit integrated into the mat. This technical interference attracts house dust like a magnet which, unfortunately, disrupts the creation of the interference. As a result, you will inevitably have to vacuum, but it is very easily done. The effect can be checked by the inhabitants at any time! 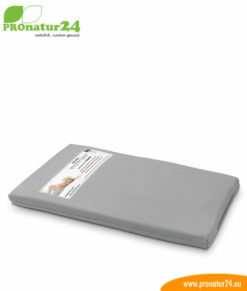 It is also possible to rehabilitate an entire floor with the traditional radiation protection mats laid on the floor. 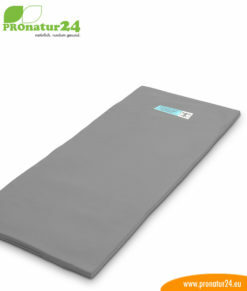 It should be noted that there can be no long metal bodies (longer than 30 cm) on the mat because they can prevent the creation of interference. 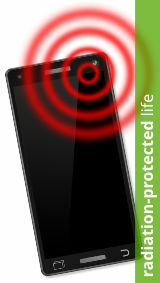 Contrary to grounding or shielding from electrosmog, you can be wrongly protected by the GEOVITAL radiation protections mats, which causes additional health problems. 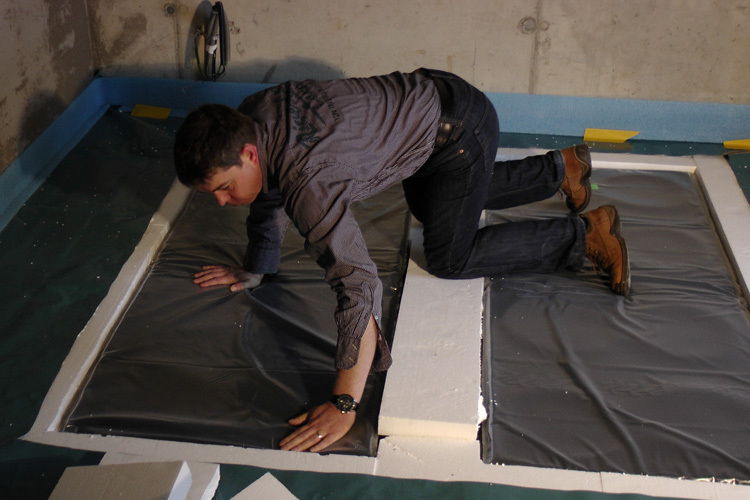 For this reason, it is not possible to order or have a mat delivered without a preceding geobiological assessment.